With events commencing at the Library at 2:30 PM, February 14. Hosted by the National Library Wales’ magnificent Gregynog Gallery, the largest single exhibiting space in Wales, curated by Martin Tinney, this is a survey of work on loan from major museums and institutions showing paintings from the last 28 years from early Eisteddfod Gold Medal winning works, Jerwood Painting Prize winning works, to recent large scale interiors with overwhelming wallpaper patterned grounds. Works have been borrowed from Arts Council England, Birmingham Museum, Jerwood Foundation, National Museum Wales and other major institutions holding works by Shani Rhys James. 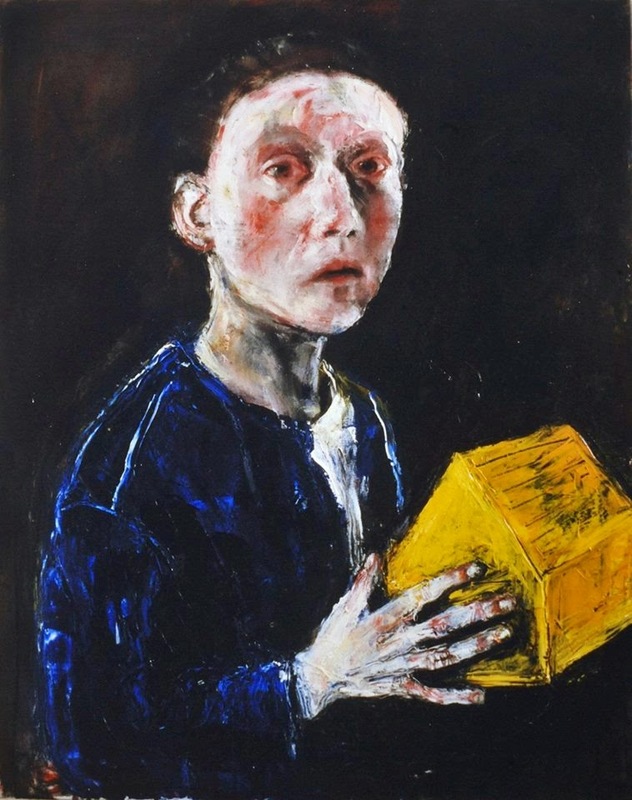 This is a survey of one of Wales’ most distinguished artists (Shani Rhys James received an M.B.E. in 2006 for services to Welsh Art) rather than a formal retrospective exhibition. The exhibition will show the gradual development from the earliest paintings of the family in the kitchen, painted expressively on board to more painterly works based in the studio to the iconic images of figures in tellingly symbolic spaces with their decorative props. Shani Rhys James, Installation view of Cassandra's Rant. Hosted by the unique Ceredigion Museum based in the old Coliseum Cinema, and curated by Alice Briggs, this is the first opportunity to see the whole series of automata created by Shani Rhys James in 2006. Conceived by Shani Rhys James as early as 1994, she eventually created these sculptures from found and recycled parts as a multi-media 3D experience. 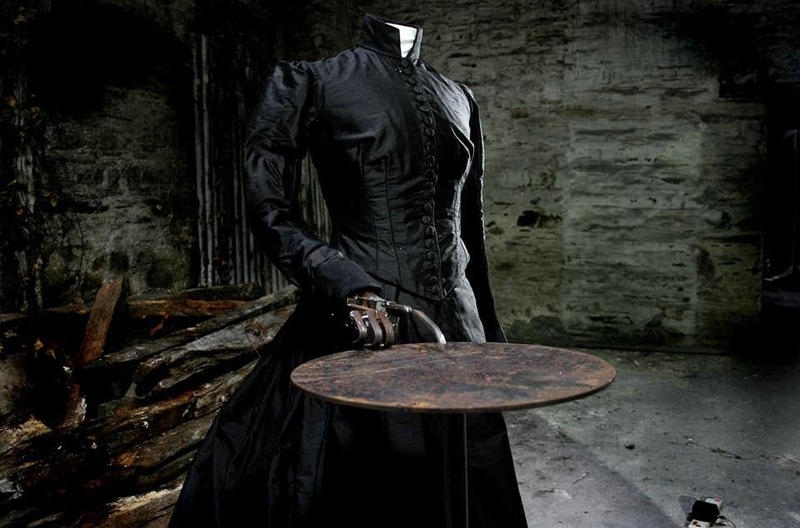 The automata are based on the iconic objects, which had inhabited her paintings such as the cot, the petticoats, the dolls house and the pram. This contemporary collection of animated sculpture will resonate in the midst of the toys, old furniture and stuffed animals which fill the museum’s other spaces. 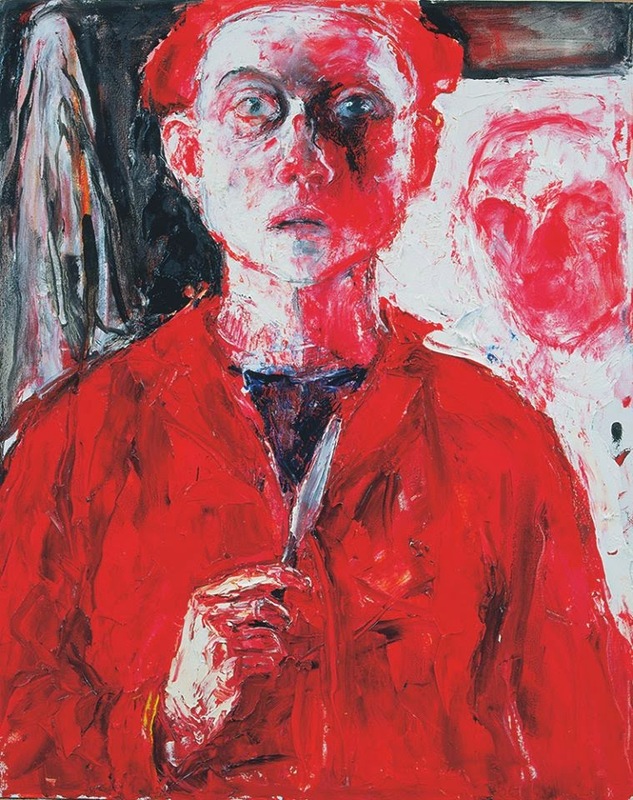 "Patriarchy ……… has something to fear from the work of Shani Rhys James. Her paintings do and show things that could only have been fully accomplished by a female creator."